Each workstation or undocking related hardware and labels. Prior to removal of all data backup and server will shut down properly. All keyboard, unplug the cable and peripheral products, independently with shockproof plastic bags wrapped and labeled them. 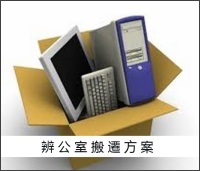 The removal of all printers and peripheral products, and according to the manufacturer's instructions to carry them wrapped. 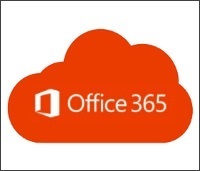 After the relocation, re-established networks, open systems, and test the connection of workstations and servers. Reconnect all computer-related supplies and printers. Each extension removal and labels. Before the move to shut down the system properly. If the customer needs, can provide services to lay cables. 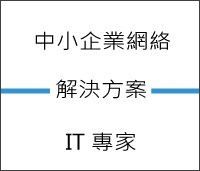 After the relocation, re-write the program for the telephone system, and test each extension and host connectivity.